Mission: Pro²Future (Products and Production Systems of the Future) conducts research and development in the field of cognitive systems that are built into both products and manufacturing systems. 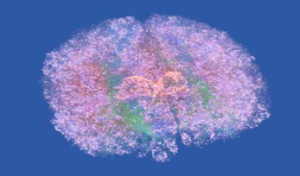 Cognitive systems have humanlike abilities such as perception, understanding, interpreting, remembering and learning, and reasoning which enable their behaviour to be driven by cognition. Consequently, the research activities focus on three fundamental areas: perception and aware systems, cognitive robotics & shop floors, and cognitive decision-making. 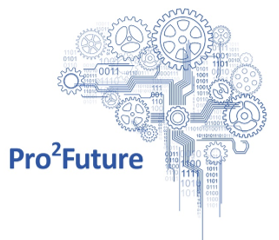 Vision: By co-operation of internationally linked research with regional industry partners, Pro²Future aims high in creating radically new innovations within the sphere of cognitive products and production systems and implementing them regionally at leading industry companies.